AHHHHHH!!! 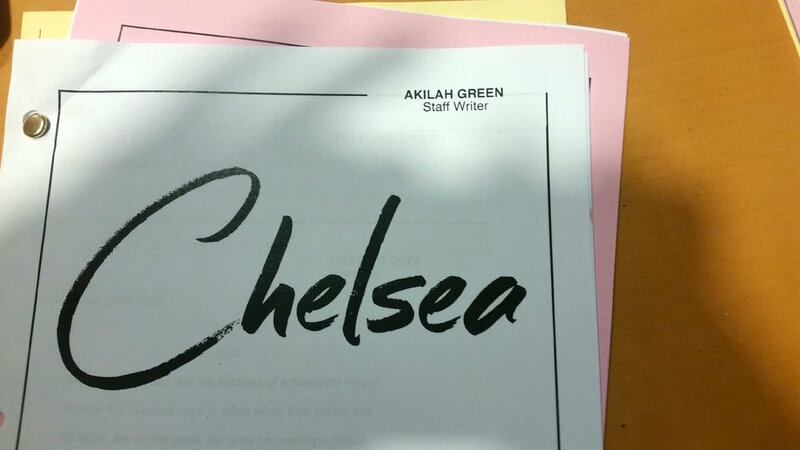 Chelsea Handler promoted me to Staff Writer! IT'S OFFICIAL! 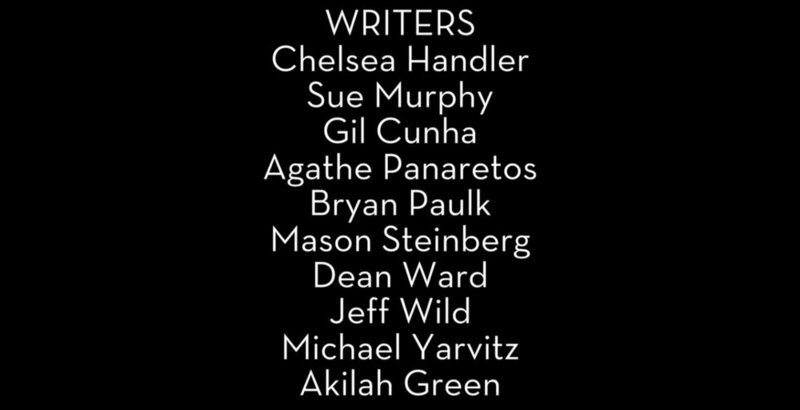 I'M A TV WRITER!